Subject of a row lasting for years between GB (Wellingtonia) and USA (Washingtonia). One of the three redwoods, the others being Sequoia and Metasequoia. Genus of one species of evergreen, coniferous tree from forest in the mountains of California, USA. Related to Sequoia. 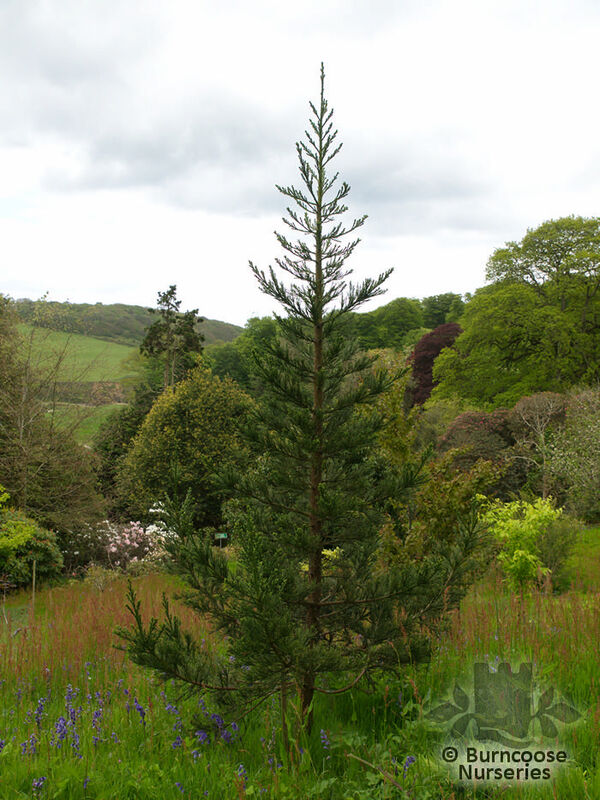 Additional Features	- Good to know - related to Sequoia but with harder bark and cones that ripen in their second year. Commonly known as: California big tree, Sierra redwood.